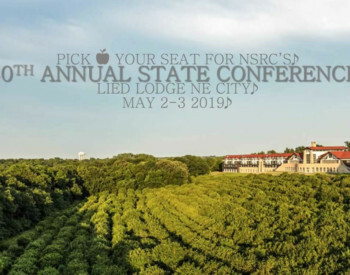 The agenda for the 2019 NSRC State Conference has been finalized. Click here to view it or download a copy (PDF). 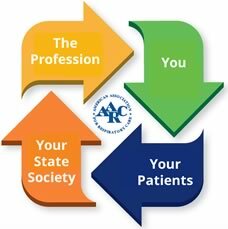 Members are reminded to submit their nominations for the Therapist of the Year. Deadline for voting is April 8.